Door parts for Hurd. 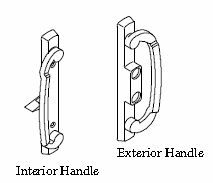 Sliding glass patio door replacemt parts. Hardware, Screens, Sashes, Parts and Pieces. may just need a new latch assembly. Shown right. 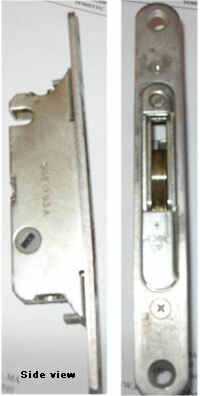 Uses the latch assembly with the gray cylinder. may just need a new latch assembly. Uses the latch assembly with the black cylinder. Tips: 1 Ensure the door is properly adjusted. The door should slide back and forth evenly, not rocking when you pull it open or closed. This typically means the wheels are off track, not evenly adjusted in height or broken. 2 When you install your back plate, you can put Locktite ™ on each screw. This will hold the screw securely and not allow it to loosen up over time. A loose screw causes the plate to move around when you open and close the door and greatly shortens the life to the casting. Often the culprit in a door that cannot be locked. The old one must be replaced with the same version (determined by color of cylinder) or the keyed cylinder will not fit. If the cylinder is in the 45 degree position with the latch in the unlocked position, then 019036 would be correct. If the cylinder is at 90 degrees when in the unlocked position, you need 022190. 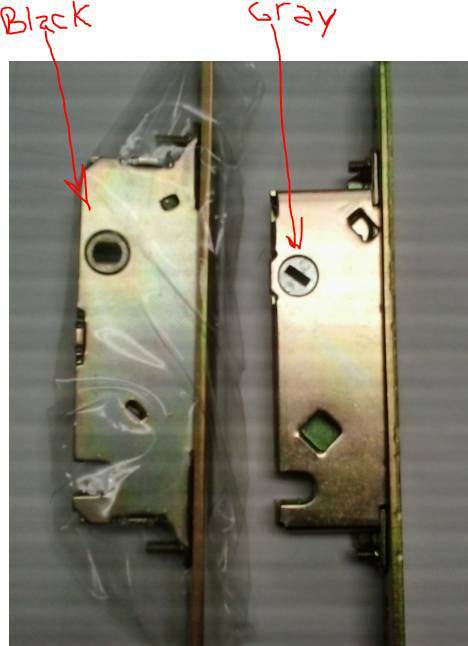 Replacement for discontinued sliding door handle shown left. This is not a perfect fit, but a working solution. You will have to fill in the top hole that will remain from the old style handle. Handle is 8 1/2" long. Used at the head and sides. For doors sold prior to 2006. Inside side stop on side jamb. for a local dealer. A local dealer can have the screen delivered to their facility for local pick up and defer any cost of freight as Hurd does not charge freight to its dealers. Expect between 4-5 weeks for delivery - most parts and accessories. *All prices include shipping and handling within the continental US only. 1.) Type of window or door, i.e. 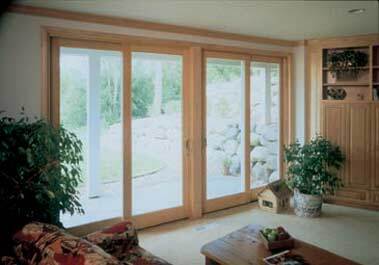 casement, awning, double hung window, or swinging or sliding door. stamped on the spacer bar between the 2 panes of glass, or else tell us the year your home was built. 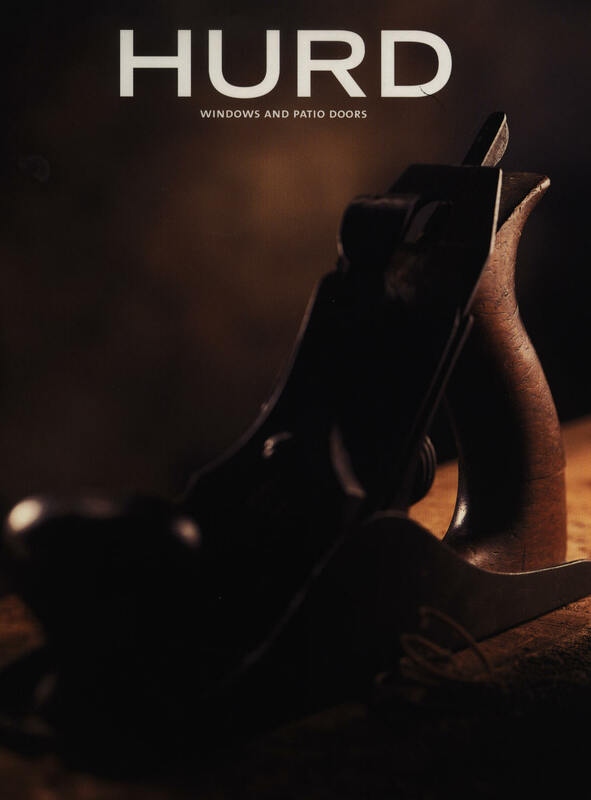 We sell Hurd window and door parts and accessories. Copyright © 2006-17 Hurd Replacement Parts. Wholly owned and operated by Mount Equity LLC. All Rights Reserved.